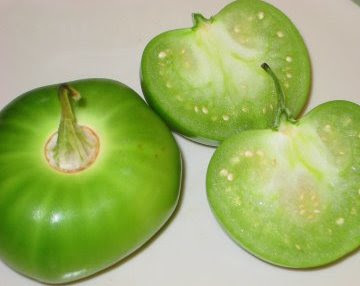 Tomatillos (Pachai Thakkali also called green tomatoes) are cheap and available easily in Market. I love this Kootu for its tangy flavor. This kootu can be made quickly with dal and I usually add Dals in part of our daily meal. In that way I keep adding some or the other vegetable to the dals and make them into kootu, or in dry curry. So here is the simple and healthy raw tomato kootu. 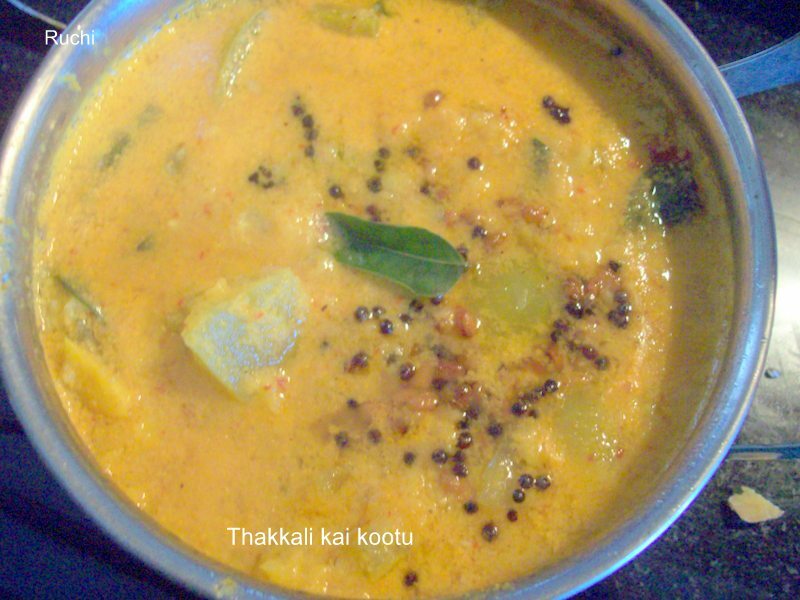 This kootu can be made quickly and had with Rice or Roti. 1.Wash and cook the dal and keep it aside. Cut tomatillos into small pieces. 2.Preheat pan add chopped raw tomato with water, to cook until done. 3.Blend coconut with Red chilli & grind to a fine paste. 4.Then Add cooked moong dhal &coconut paste in the raw tomato ,mix & cook well. 5.Temper with mustard seed, urad dhal & curry leaves.